Thanks Inbal for doing the legwork on this – as a WFM and Xero user, I was introduced to Xero projects ny my accountant yesterday. It seemed like it might have taken over from the long-promised WFM updates (which have rolled out VERY slowly). However, your list highlights some non-negotiables for us so we’ll be sticking with WFM for now. Thanks again for a very helpful piece. Thanks for making this comment Andrew. 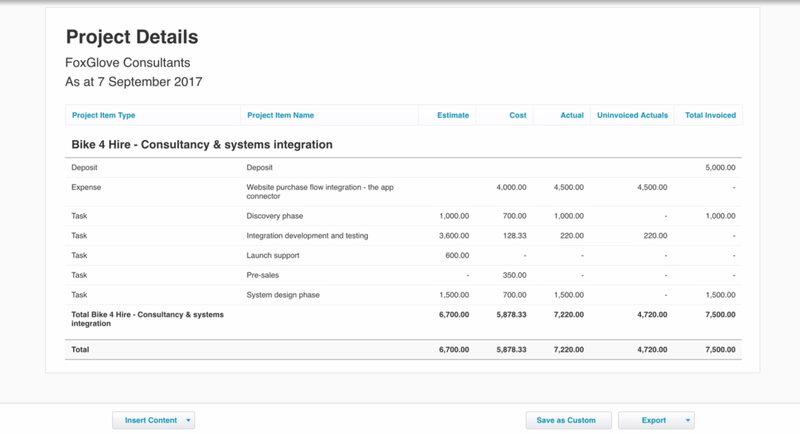 I look forward to the next update on Xero Projects. Given that they plan to charge for this functionality I believe it will get updated pretty regularly and become a robust piece of functionality over time.